The brand new 2018 Land Rover Range Rover Velar is already a spectacular luxury SUV. However, soon it will be getting some enhancements to make it even better! Soon there will be an additional 3.0L V6 engine and even diesel for the engine option. Each engine type will be fitted with particulate filters to further reduce emissions. Plus, you can look forward to Adaptive Cruise Control with Steering Assist joining the existing list of safety features. It has also been announced that there will be enhanced flexibility in terms of options so that you can find the perfect combination of features for you! 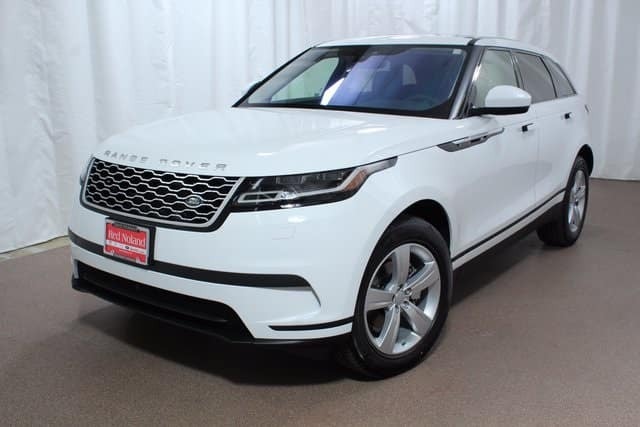 Land Rover Colorado Springs has a great inventory of the newest 2018 Land Rover Range Rover Velar. Stop in today to check out our inventory in person and even take a test drive! Try out the exciting variety of features that will make each of your trips an enjoyable one, while you experience the impressive performance of Range Rover!